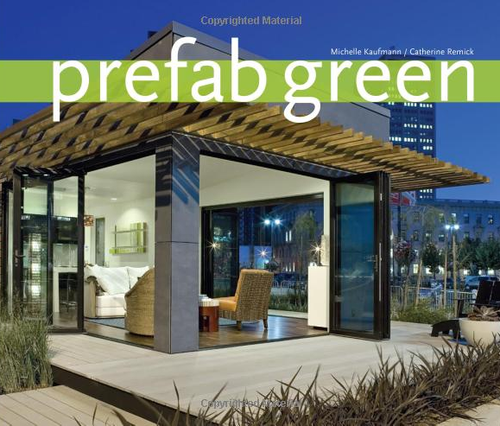 The company LivingHomes has launched their first sustainable, LEED platinum prefab home back in 2013. 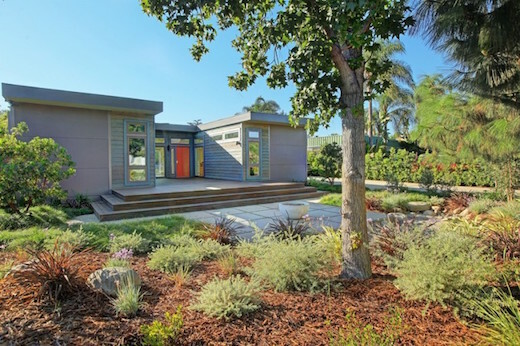 They have also partnered with the non-profit Make It Right organization and architect William McDonough with whom they have created the so-called C6 home, which is an affordable LEED Platinum certified home, which also meets the US Environmental Protection Agency’s Energy Star standard. 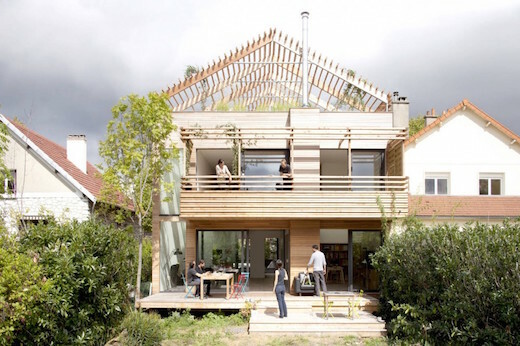 The firm Djuric Tardio Architectes built a green, prefab family home, which is located in Antony-Paris, France. The home blends in nicely with the surrounding houses in this old neighborhood, yet still boasts a number of very sustainable and modern features. The two-story family home measures around 808 square feet (246 square meters) and is built using only wood panels. 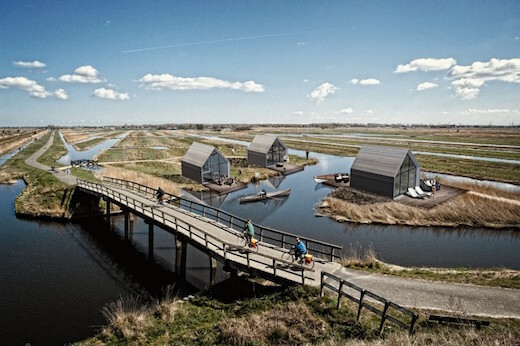 The Dutch firm 2by4 Architects recently launched a line of unique tiny prefab homes, which can serve a variety of purposes, such as a vacation home, office guest room and more. 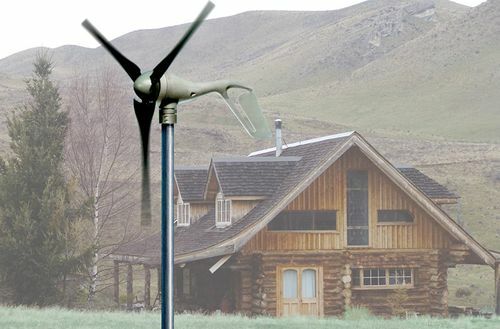 They can also be taken off the grid, and could actually be used for a permanent residence too. 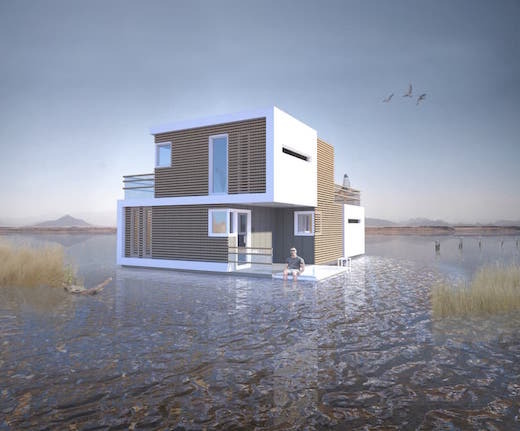 Altius RSA (Rapid Systems Architecture), the makers of MiniHomes recently unveiled their newest prefab housing model, the Solo 40. 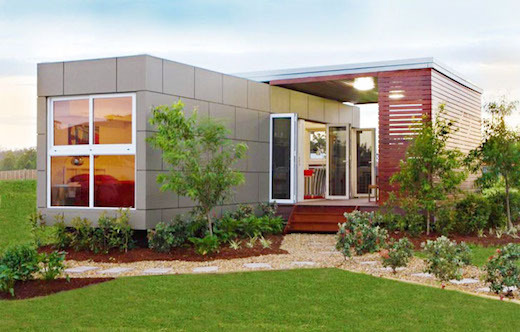 The company has been designing and manufacturing eco-friendly and sustainable prefab homes since 2002, and their latest model offers a great balance between wide market appeal and price. The Solo 40 is longer, wider, more spacious, and resembles conventional homes in its layout. 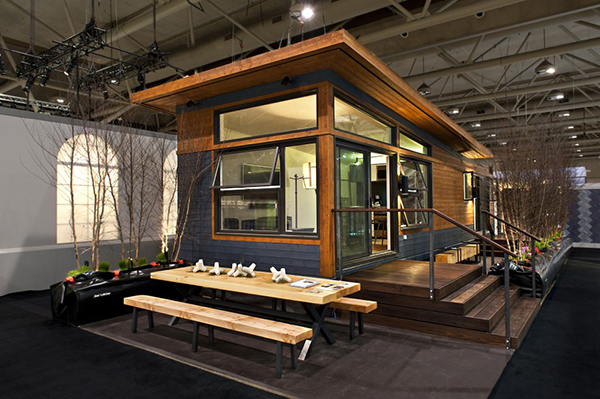 It measures 480 square feet and the fully equipped model costs only $195 per square foot. 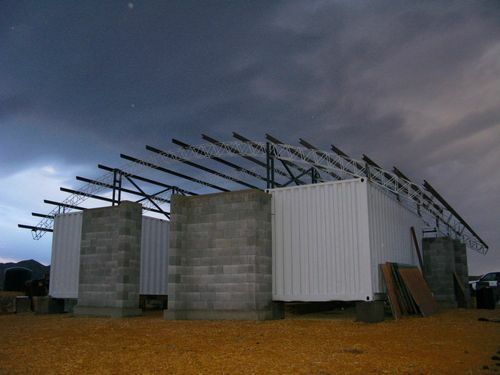 The units can be shipped from the company’s facilities in Ontario or California.